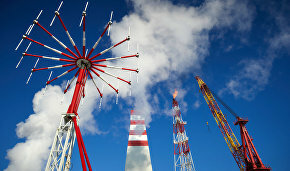 The Government of the Yamal-Nenets Autonomous Area and Gazprom Neft have signed a supplementary environmental cooperation agreement until 2020 at the Russian Investment Forum in Sochi, the official regional government website reports. "The document was signed by Yamal Governor Dmitry Kobylkin and Gazprom Neft CEO Alexander Dyukov. 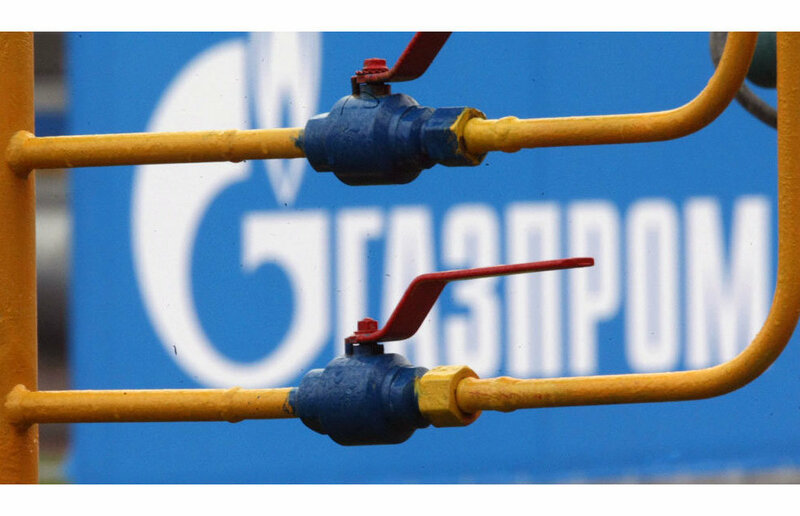 Under the agreement, Gazprom Neft will help with regional environmental monitoring programs at its production and other sites," the report notes. The supplementary agreement formalizes the parties' obligation to jointly organize and coordinate routes for heavy-duty and bulk transport systems in the Arctic. "The document that we're signing today reflects our joint programs, including the important effort to maintain efficient nature management and develop the environmental safety system in the Arctic's industrial development zone. The agreement will be implemented in full," Governor Kobylkin said.